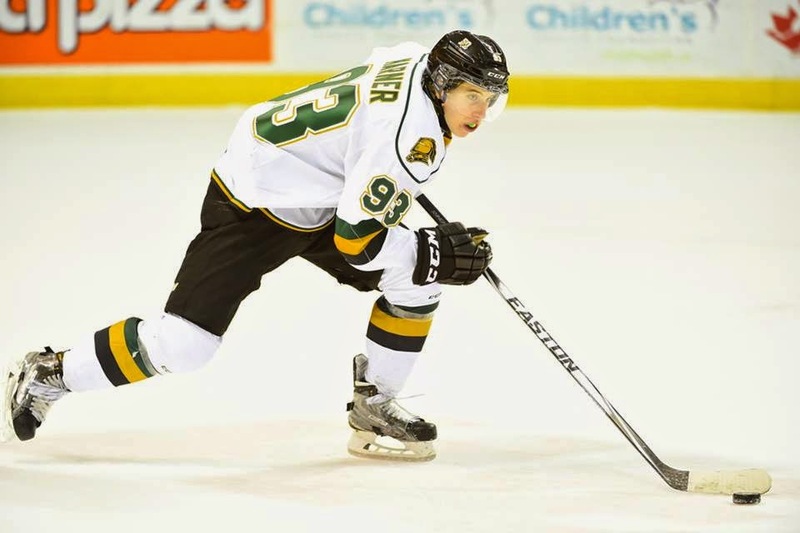 The Next Ones: Magical Mitch Marner: McDavid's Malkin? "Does Mitch “The Magician” Marner have an outside shot at making an appearance in the 2015 NHL Draft just after Connor McDavid? Hypothetically speaking, if I were an NHL GM or head of scouting, I would be tempted to do just, despite the immensely talented, athletic and proficient Jack Eichel in the mix. Realistically, he’s more likely to go in the aforementioned 3 to 6 range, but a team could do worse by building around this unique, relentless, uber-talented prospect. While Eichel is still the probably frontrunner to be this year’s Evgeni Malkin to McDavid (as Geno was to Ovechkin in the 2004 draft as the 2nd overall pick), don’t count out The Magician."